Last weekend, I sat down to tinker with my thoughts; to evaluate how the past month went. After a while, I discovered that every important decision I made was dependent on the information I had at the time. Information is the lifeblood of every decision. It is at the root of everything. We depend on information to make decisions, solve problems and resolve uncertainty. In this Information Age, information is ubiquitous and more accessible to virtually everyone. We are overwhelmed by the abundance of information at our disposal. Everything that informs our world – music, writing, movies, news etc – can be described as information. 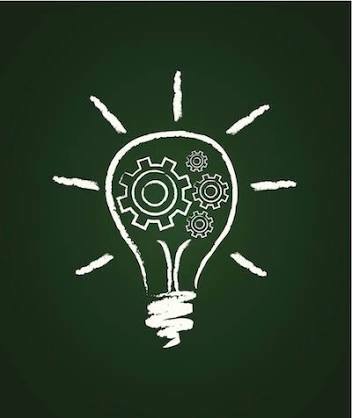 According to Business Dictionary, Information is described as data that is accurate and timely, specific and organized for a purpose, presented within a context that gives it meaning and relevance, and can lead to an increase in understanding and decrease in uncertainty. For instance, if you don’t read the instructions on your exam paper (information given by the examiners) before proceeding to answer the questions, you are likely to misunderstand the questions. 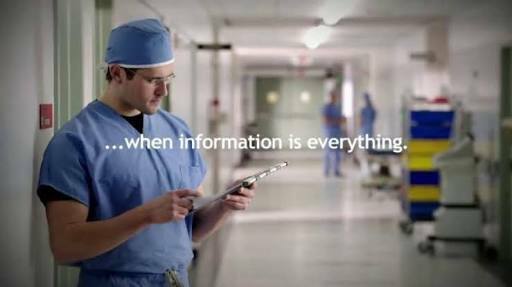 Information is an integral part of our lives; it can affect a behaviour or an outcome. Those with accurate, reliable and timely information have an advantage over others. Scientifically, information defines who we are. 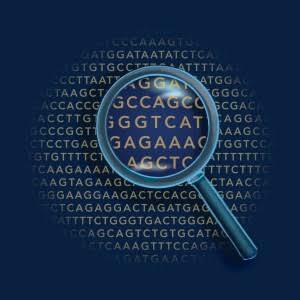 Every individual possesses a genetic code, which is the biochemical basis of heredity. This genetic code serves as biochemical instructions that translates the genetic information in one’s DNA or messenger RNA sequences into amino acids for synthesis of protein. Pardon my use of medical jargon. Information can be facts, opinions and/or assertions. Our relationships, including marriage, is based on facts and/or opinions. It is hard to know everything about an individual so one tries to make a smart judgement based on facts and opinions and not a risky one based only on opinions. Information provides knowledge. 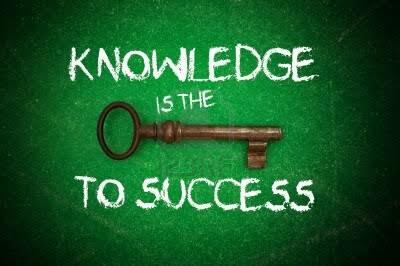 Knowledge is a prequisite for success and power. I am yet to see a rich man that doesn’t have information/knowledge. 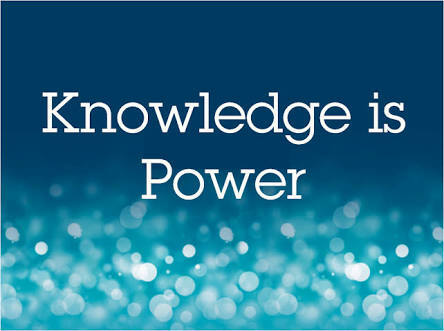 By sharing his/her knowledge, he acquires more wealth and power. However, information can be disastrous when there is an overload. Differentiating between good and bad information requires skill, patience and practice. In this school of life, everybody is a researcher and every researcher is in dire need of information for his/her research to be successful. When you find this information, evaluate if it is good information. Successful research is based on having good information and then using it to make the right decisions. Information is everywhere; the challenge is to make good use of it.